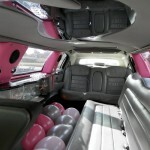 Anniversaries – What better reason to hire a limo? 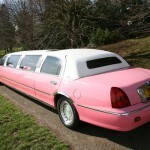 Most of us remember or know what to do for big milestone anniversaries and the appropriate present to buy! 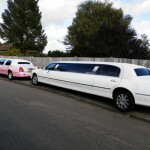 25th is Silver, 40th Ruby and 50th Gold, but what about those in between or beyond? 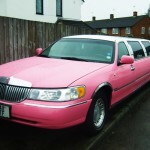 If you want to do something amazing for someone or a special couple then have you ever considered a surprise stretch limousine? 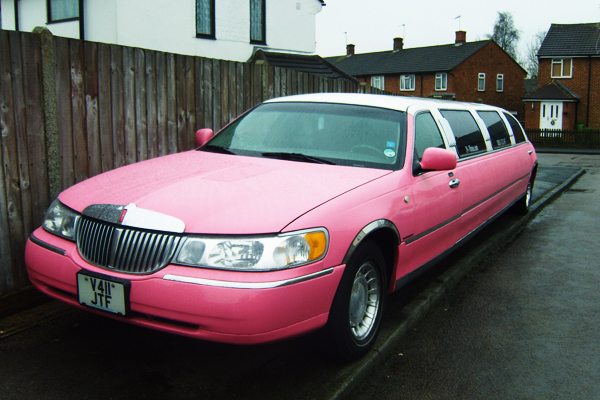 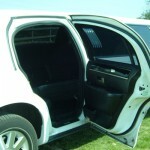 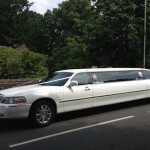 24-7 Limos offers excellent prices and have loads of ideas on what to do and where and go. What better way to show someone you care by giving then a great night to remember? 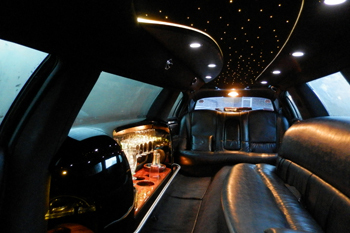 There is no better way to celebrate your anniversary if you’re looking for the WOW experience and to make it a night to remember. 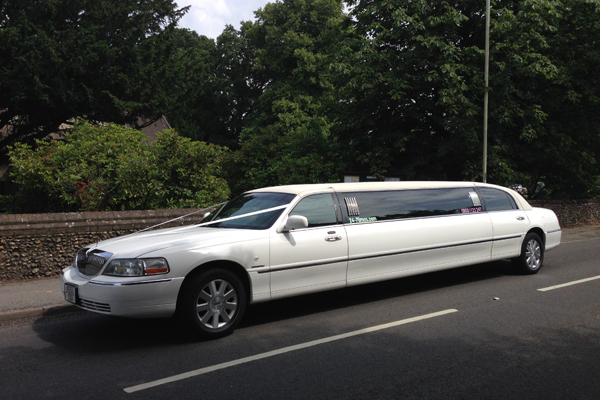 It doesn’t matter if your celebrating your first anniversary from the day you met or it could even be after fifty years of marriage, whatever the milestone, a special occasion deserves special attention and a special treat. 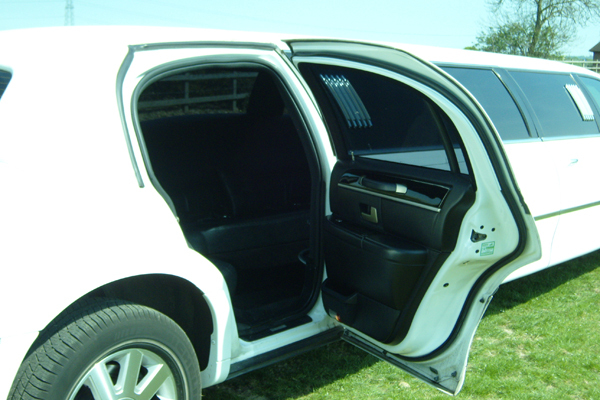 So why not hire one of our luxurious stretch limousines and enjoy it in style with the extra special luxurious touch of a complimentary bottle of bubbly inside. 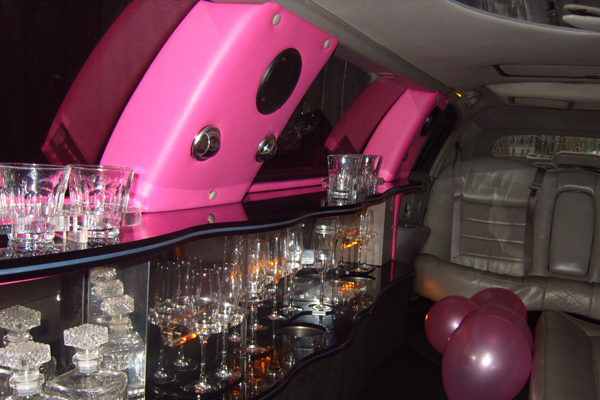 The limousines have glassware, ice and a full entertainment system on board to really help this special celebration get underway. 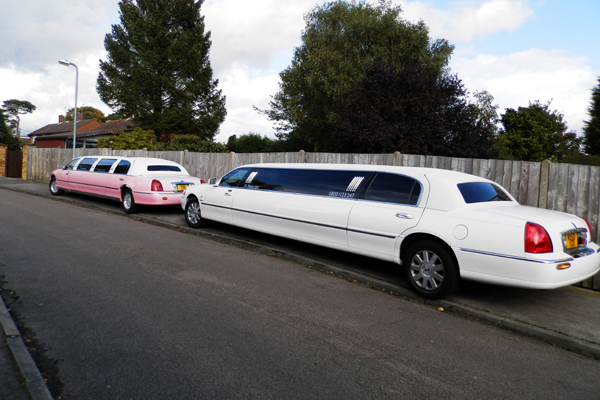 Over the last 10 years, our limousines have been used for surprising a special person or a special couple to mark an achievement or anniversary. 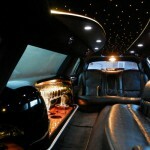 Occasions like these just shouldn’t go uncelebrated. 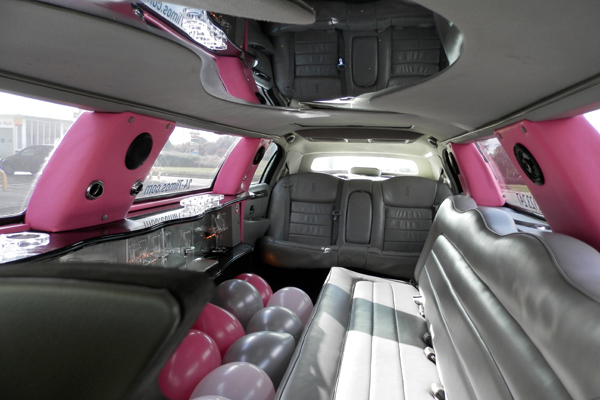 If you’re looking to book a limo as a surprise for someone we have had many years experience of helping people arrange surprise limousines to transport loved ones to a venue of their choice. 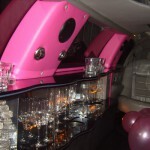 We help make the occasion as special as possible and take care of your every need. 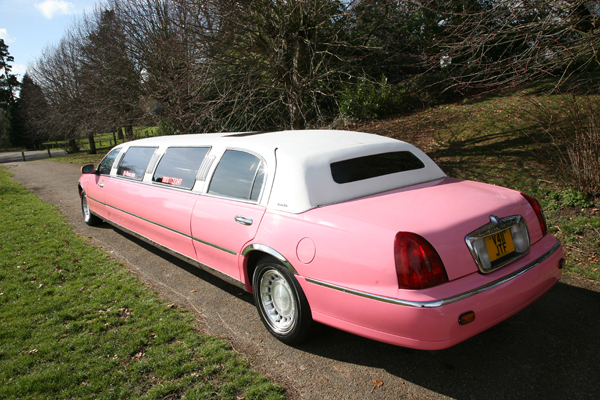 To find out more call us for free on 0800 1123 247 or click here to get a quote.